TEXT, Call or Email to reserve your spots. 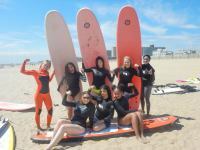 We do daily and weekly Rockaway Beach Surf Camps. You guys asked for it and we listened!! 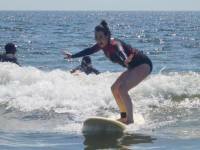 We believe we are THE BEST adults and kids Surf Camp in Rockaway Beach, New York City! 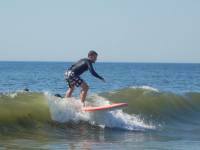 Right in easy to reach Rockaway Beach!! 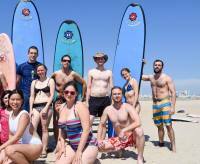 Rockaway Beach is about 50 minutes by subway from most parts of New York City. 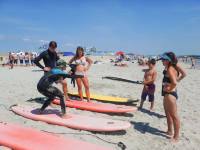 Why travel all the way out to Long island and have to pay for a beach pass, higher LIRR commuter fees, parking, etc… When you can enjoy all of what Long island offers right here in Rockaway Beach, New York City. 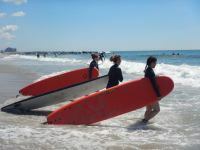 The premier Surf School in Rockaway Beach, NYC, which is an NSSIA Certified Surf School has created New York’s Best Surfing Camp. 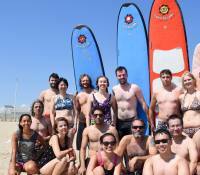 The level of competency, friendliness and commitment to excellence is unmatched on the Eastern Seaboard. 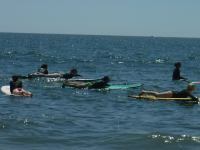 Word has spread so fast that our first 2 week long camps fill up quickly. We are now taking reservations for the of the summer season 2017. What a great, healthy, positive way to spend the day or the week! 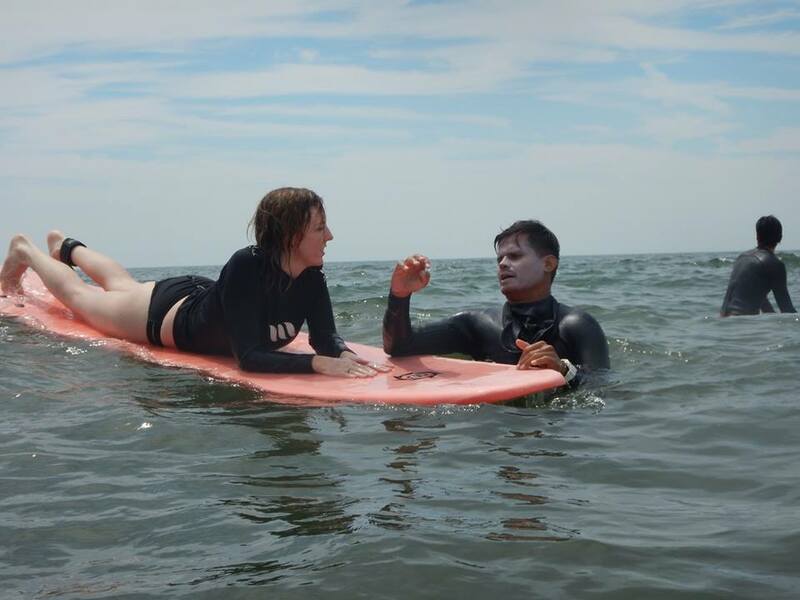 Summer will soon be here, and the water will be warm. Get out of the New York city without having to leave the City! 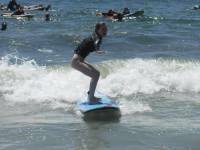 Our camps are geared to all levels and ages. 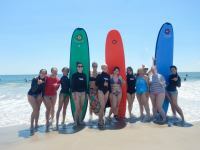 Our Adult Surf Camp is a great way to start your surfing career, or to advance your surfing to the next level!